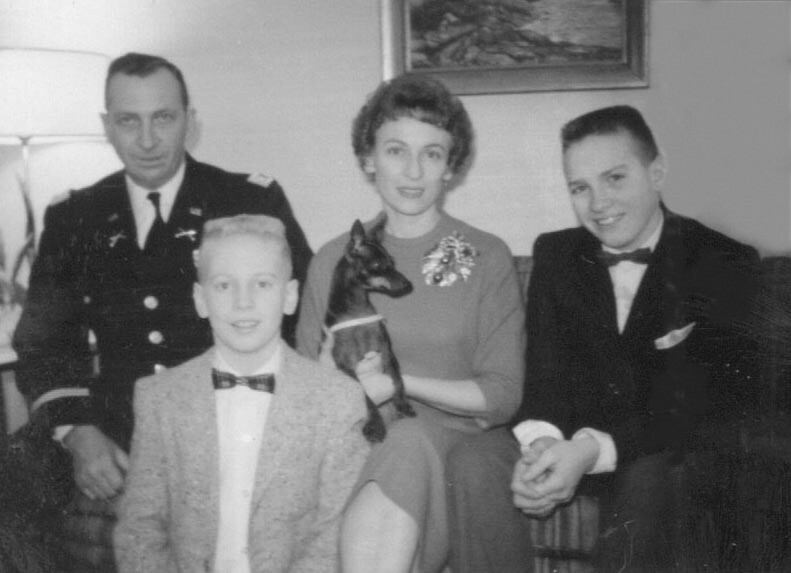 I have dedicated this web site to my parents, Donald & Eda Faye (Thomasson) McKinney, who are buried at the Fort Riley Military Cemetery, Kansas. The main emphasis of this site will be to honor them and their ancestors, maintaining their legacies with stories & narratives, thus keeping their memories alive in our hearts. I am especially grateful to all my relatives, close & distant, who have, through the years, contributed to my knowledge of our family heritage. Our parents met & married while both were stationed with the military at Fort Riley, Kansas during World War II. Dad was a cowboy from Wyoming who had joined the U.S. Horse Cavalry & mother was a small town Arkansas girl who joined the WAACS. I have been interested in genealogy & the research of my own personal family history for many years. I also enjoy locating & visiting ancestral home sites & cemeteries throughout various areas of our country. Sometimes, I feel compelled to write and/or publish articles concerning our ancestors who endured the hardships and turmoil of many years ago. I don't pretend to be a creative writer who garnishes his material with flowery fiction. I am not a poet, philosopher or an intellectual who creates inspirational material promoting spiritual growth to help find one's "Inner Self". I will leave that to the many talented individuals who are so gifted. I am also not a spinner of mythical "Tall Tales" or mystical fantasy land "Fairy Tales"--I merely chronicle the lives of my ancestors based on legitimate facts & traditions relating to them. I think everyone should try to "get to know" their ancestors. Even though they have long since passed away, they can still be very inspirational. Most of our ancestors were good, decent people but perhaps far from perfect. Hopefully we can learn from them & try to appreciate their sacrifices & struggles which can help us all gain a better understanding of our own virtues & shortcomings as we do our part to help improve society for the future. Not caring about our heritage is like not caring about ourselves. THE BUTTONS AT THE TOP OF THIS PAGE & OTHER UNDERLINED LINKS BELOW WILL LEAD TO NARRATIVE MATERIAL CONCERNING OUR WYOMING & ARKANSAS ANCESTORS. Our father, DONALD EARL McKINNEY SR, was born & raised in LANDER, FREMONT COUNTY, WYOMING, the son of EARL & AMELIA GRACE "Dottie" (FARTHING) McKINNEY, area cattle ranchers. Ed & wife Nora operated various horse & cattle ranches in Fremont County, Wyoming. Ed's brother & descendants, who settled in neighboring Utah, retained the McKenney spelling. Edward McKinney's father, ANDREW JACKSON McKENNEY, SR, was born in Stetson, Maine, however, shortly before the Civil War, while still a teenager, boarded a ship which sailed to the opposite ocean, ending up in Oahu, Hawaii. While on Oahu, Andrew married widow LOUISA GRACE (RICHARDS) ROWAN, originally of Cornwall, England. Previous generations of our McKINNEY/McKENNEY family were settlers of Scarborough, Cumberland County, Maine. Our earliest known ancestor was JOHN MACKENNY, an immigrant from SCOTLAND who was transported to Boston, Massachusetts in 1652 after he & other Scots were captured by Oliver Cromwell's English forces during the civil wars of that era. After serving his 7 year indenture in the Boston & surrounding area, he moved to Scarborough, Maine which was then a province of Massachusetts colony. There is some speculation from several researchers & descendants that our ancestor, John Mackenny of Scarborough, Maine was associated with or his surname evolved from certain Clans of Scotland. MacKENZIE, MacKINNON (of Skye), MacKEAN/MacIAN (of Clan Donald/MacDonald) etc. I no longer lean toward MacKENZIE (pronounced with silent Z during 1600's). I have seen no conclusive evidence to support any theories of his association with a particular clan or any specific area in Scotland where he resided. Any "legitimate" information will be greatly appreciated. FARTHING: Donald McKinney Sr's maternal grandparents, EDWARD & ELIZA (KIMBER) FARTHING, settled in Fremont County, Wyoming in 1881. They arrived in America 1879 from Isle of Wight ENGLAND. GAYLOR: Donald McKinney Sr's Great-Grandparents, ANDREW "JACK" & SARAH ELIZABETH (PENDLETON) GAYLOR settled in Fremont County, Wyoming in 1880 from Cheyenne, Wyoming, arriving in Wyoming about 1876 from the Cherokee Nation/Indian Territory (Okla) & prior to that Sacramento, California, Barry County, MO & Fannin/Collin counties of northeast TX. 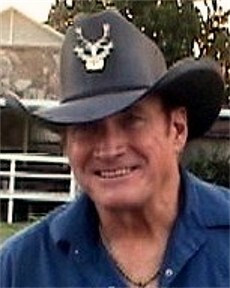 Donald McKinney Sr is related to JUNE CARTER CASH through their Kilgore/Carter ancestors. Our mother, EDA FAYE "Tommie" THOMASSON, was born & raised in the small southern town of MAGAZINE, LOGAN COUNTY, ARKANSAS, the daughter of GORDON OWEN & HESTER BEATRICE (JONES) THOMASSON, the father serving as a rural mail carrier & postmaster for many years. Earlier generations of the THOMASSON family settled in Arkansas during the 1850's from York County, SC with origins in Virginia. Our immigrant ancestor, THOMAS THOMASSON, arrived in VIRGINIA in 1677 from London, ENGLAND. Thomas's parents were GEORGE & CATHARINE (HUTTON) THOMASON, of LONDON, ENGLAND, who were close friends of poet John Milton. The father George was a book publisher in London, well known in literary circles as the collector of the Civil War Tracts. George is also believed to have been born about 1602 in SUDLOW, CHESHIRE, ENGLAND & was the son of George Thomason Sr, a farmer from that area of northwest England. The Cheshire area of England is just northeast of Wales, not far from southern Scotland. 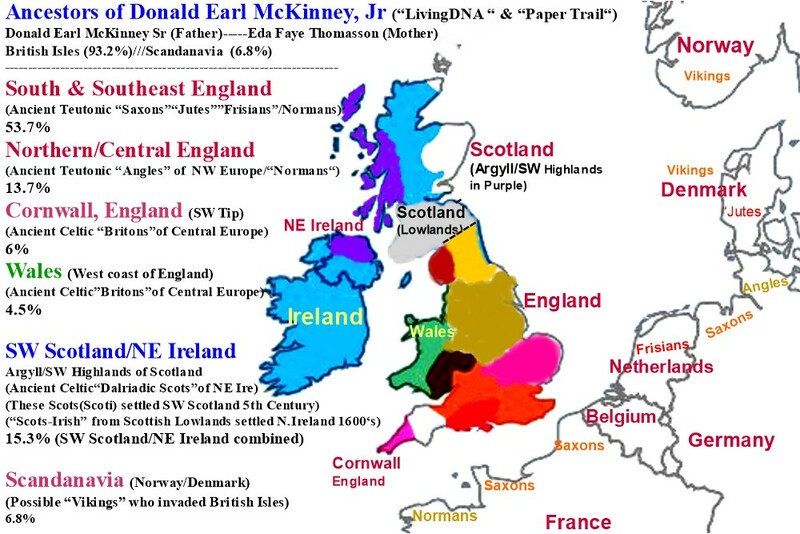 There is some speculation from some researchers & descendants that the ancient ancestors of our Thomason family of Cheshire, England (later London) originated in SCOTLAND & were associated with CLAN MacFARLANE. Some Thomason's originated from Scotland & were associated with that clan, however, I have seen no real evidence to support the theory that the Thomason families of 16th Century Cheshire were connected to those Scottish groups. Any "legitimate" information will be greatly appreciated. arriving in Arkansas during the 1840's from Madison County, Illinois.